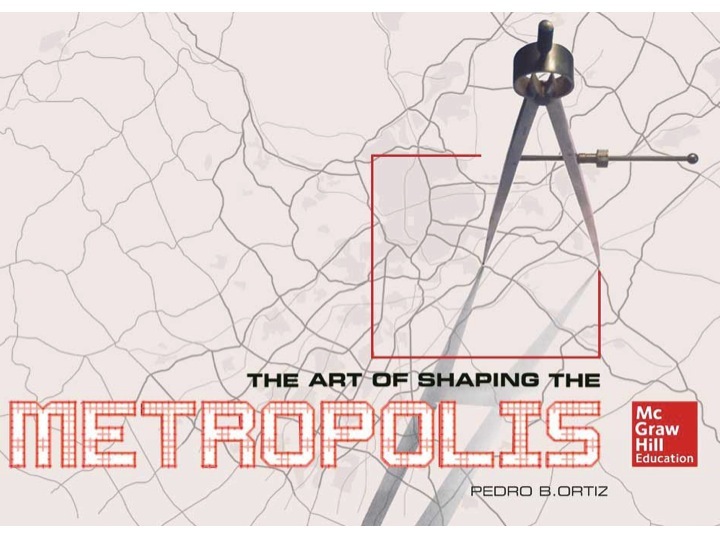 The 1996 Madrid Regional Plan created a new and revolutionary method of metropolitan planning, the Metro-Matrix Method, which is also applicable to other world metropolises. The core of the Metro-Matrix Method, and its direct applications and adaptations to particular circumstances, presents numerous solutions for the very serious challenge the 21st Century is confronting: the explosion of urban growth and the establishment of metropolitan megalopolises. The Metro-Matrix Method is one way to address this issue and provides a solution for many metropolitan governments, as it has for Madrid since 1996. This methodology has been applied to many other metropolises subsequently. This is the partial culmination of reports produced during numerous consulting projects throughout the world. Visitors are encouraged to download these free reports. The author, Pedro Ortiz, must approve use of these reports for purposes other than research. For any additional information, contact Pedro Ortiz. Get updates about the book on facebook. International Consultancy: Pedro Ortiz is currently a Senior Consultant on Metropolitan Management and Planning for IGO's (International Governmental Organizations) as the United Nations, European Union, UN-Habitat, World Bank, InterAmerican Development Bank, and others. He consults as well for National and local Governments directly or through Consultancy firms. He has been Senior Urban Specialist at the World Bank. Education: He is Fellow of George Mason University - Shar Institutte. He has been Visiting Professor of Milano Politecnico, and previously founder and Director of the Masters program of Town Planning of the University King Juan Carlos of Madrid. Public Administration: Ortiz is a former elected Mayor for Madrid’s Central District (Distrito de Salamanca) (1989-1991). He is also a member of the Madrid’s City Council (1987-1995) where he was responsible for Urban Prospective (1993-1995) and for Culture (1991-1993). He served as Director of the “Strategic Plan for Madrid” (1991-1994). He was also Director General for Town and Regional Planning for the Government of Madrid Region and the author of the "Regional Development Plan of Madrid of 1996" and the "Land Planning Law of 1997." His profile can also be found on LinkedIn.